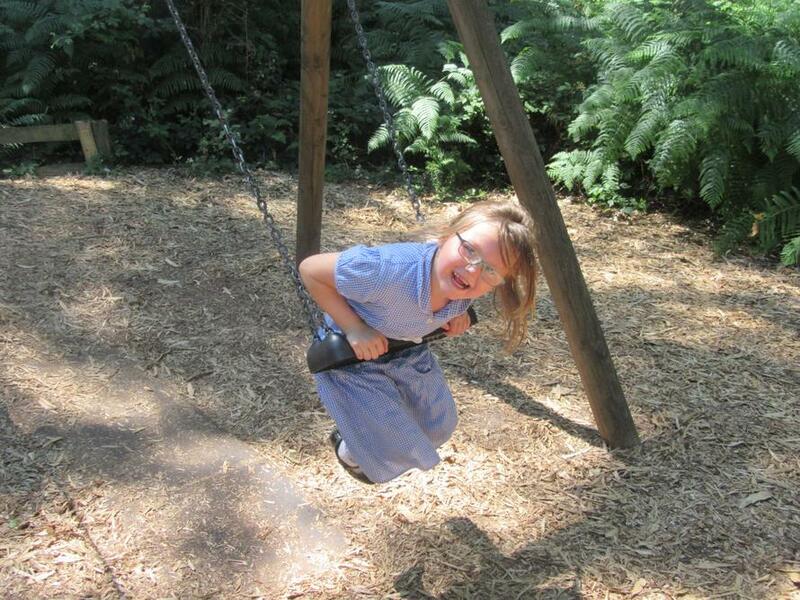 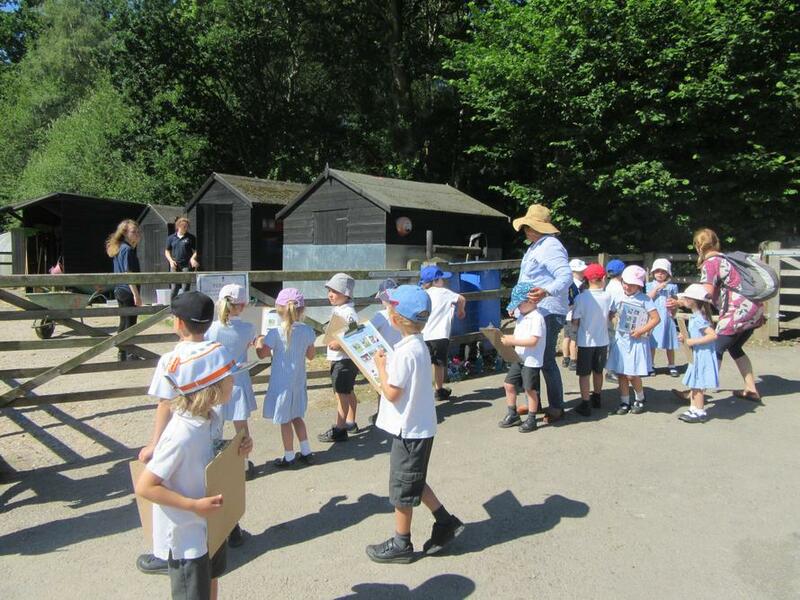 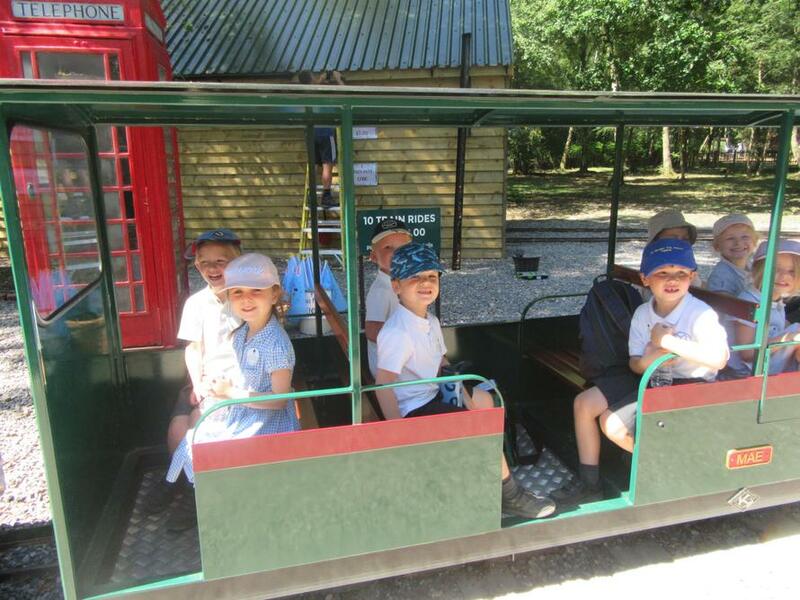 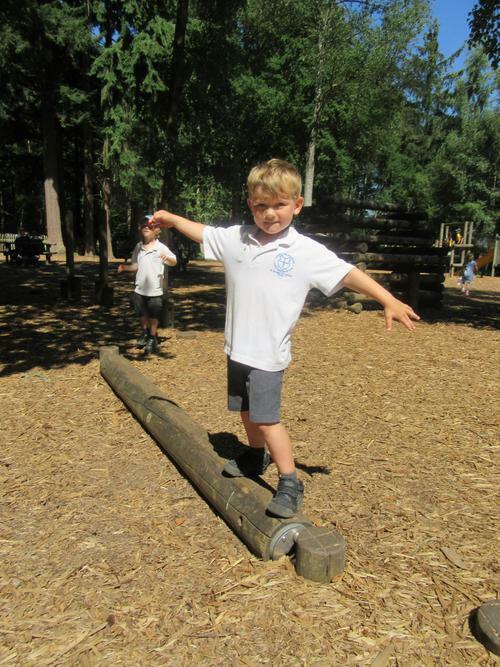 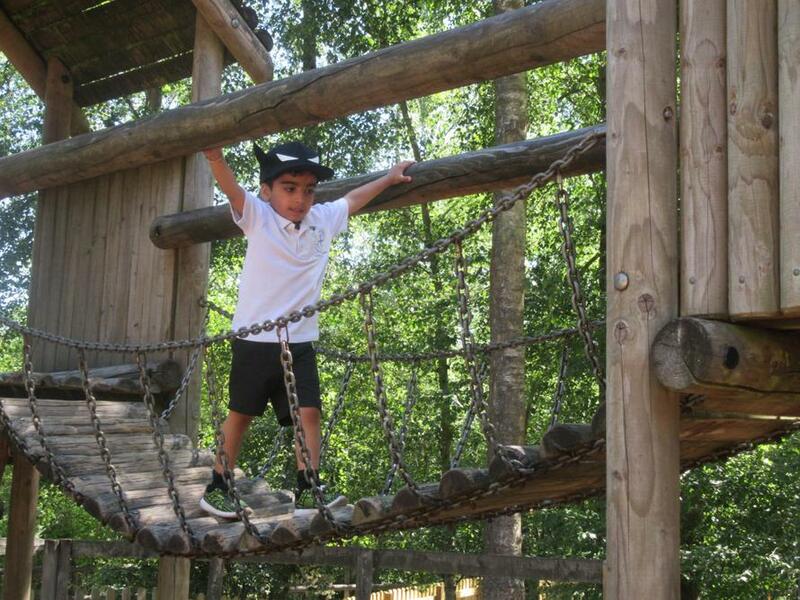 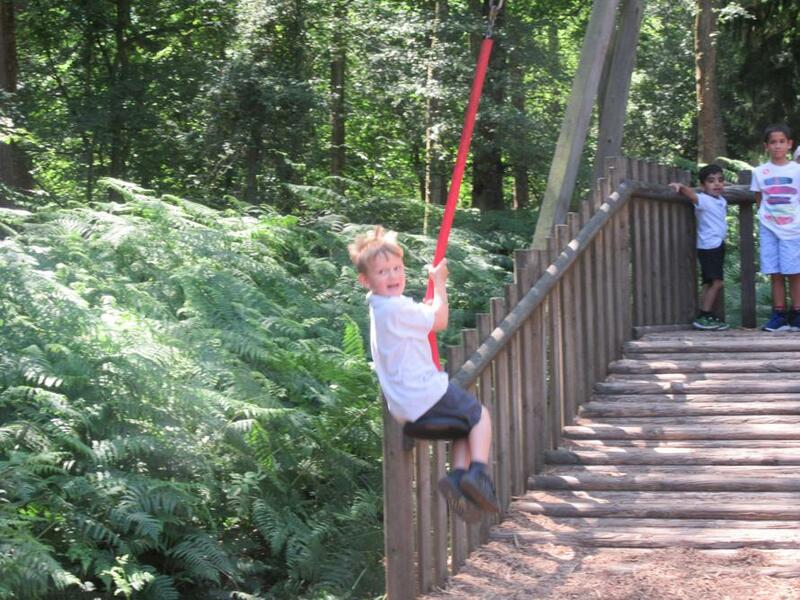 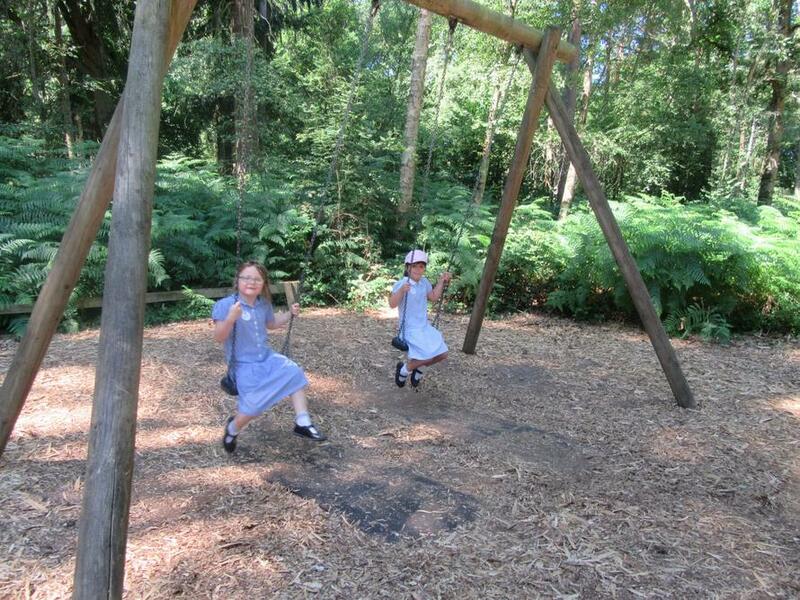 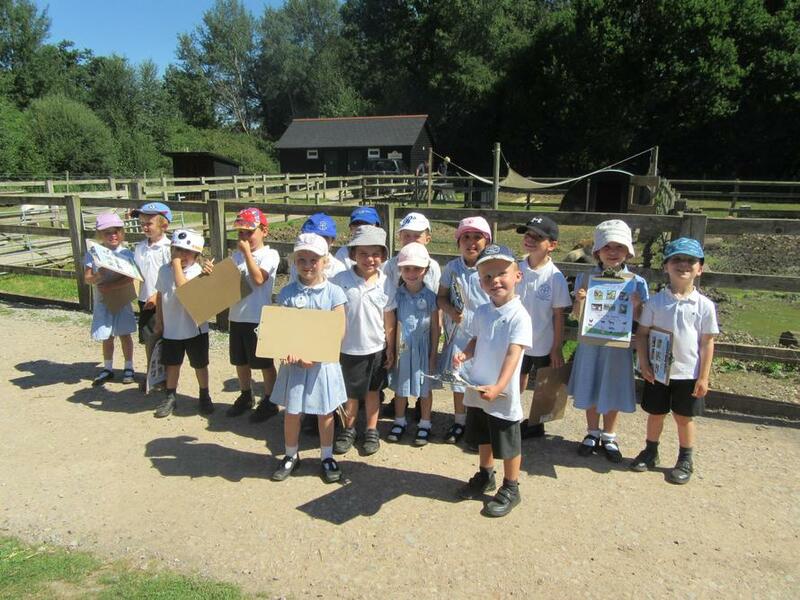 The children had an amazing time at Wellington Country park. 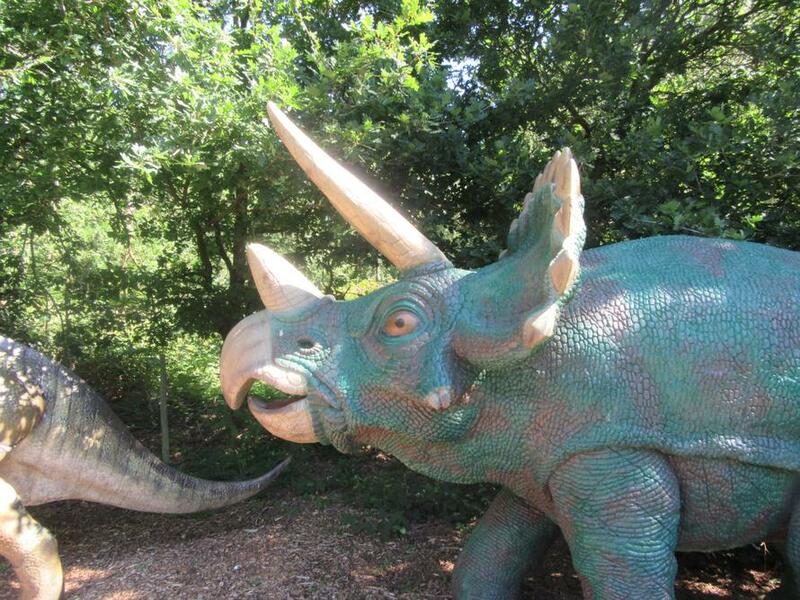 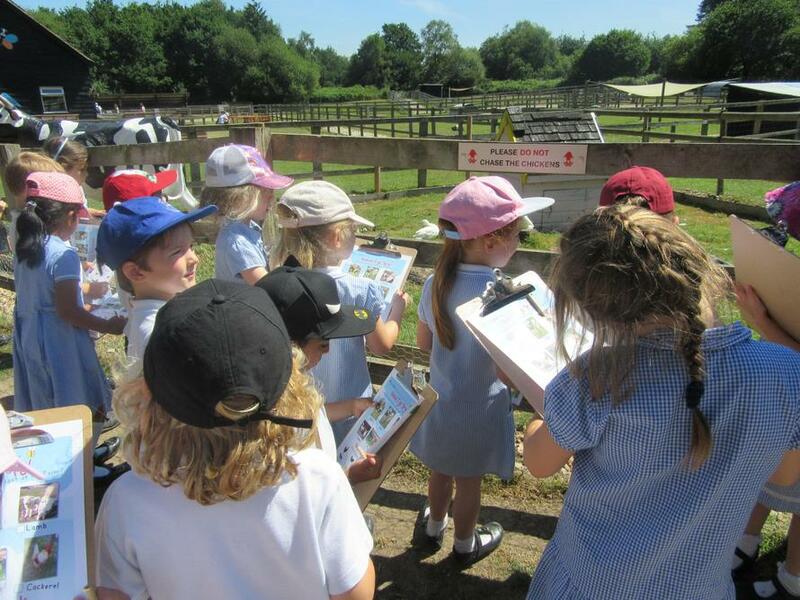 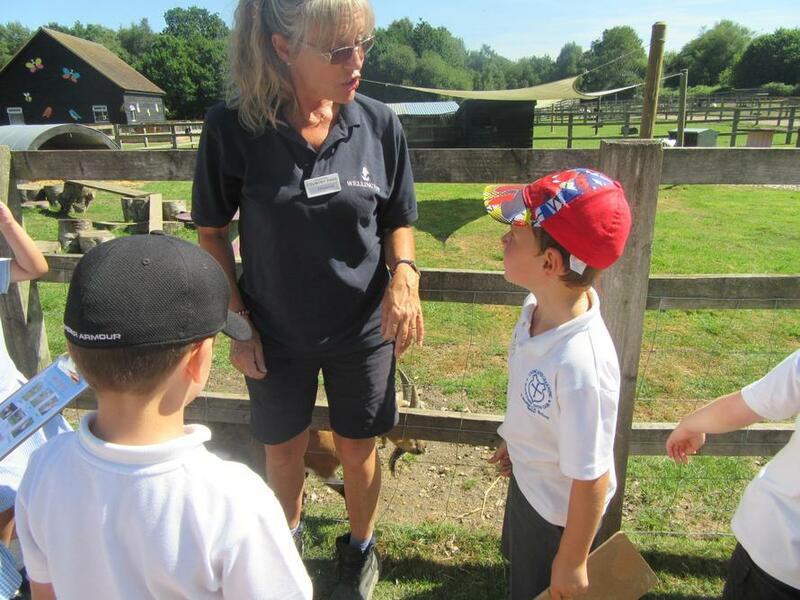 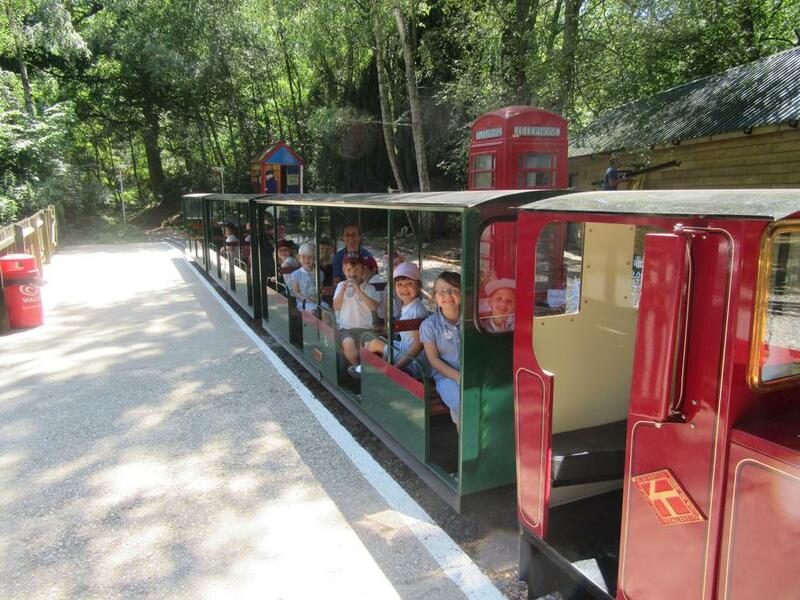 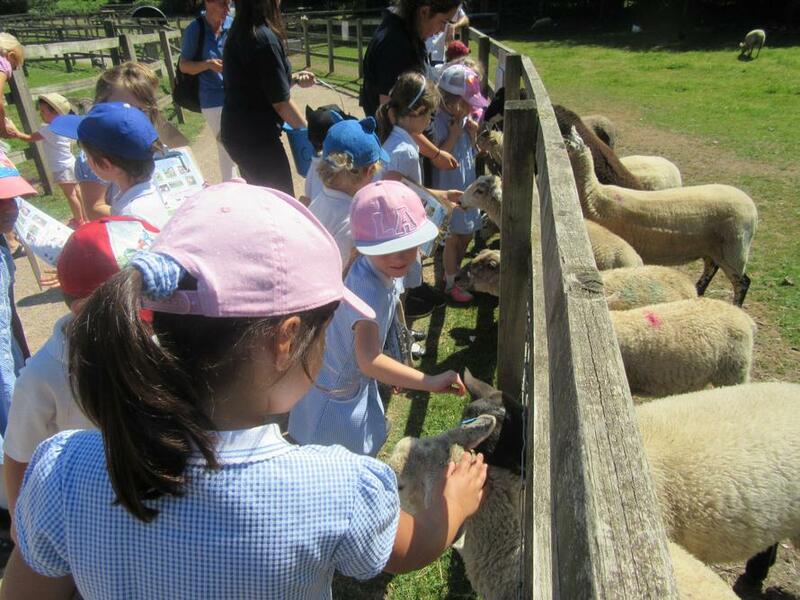 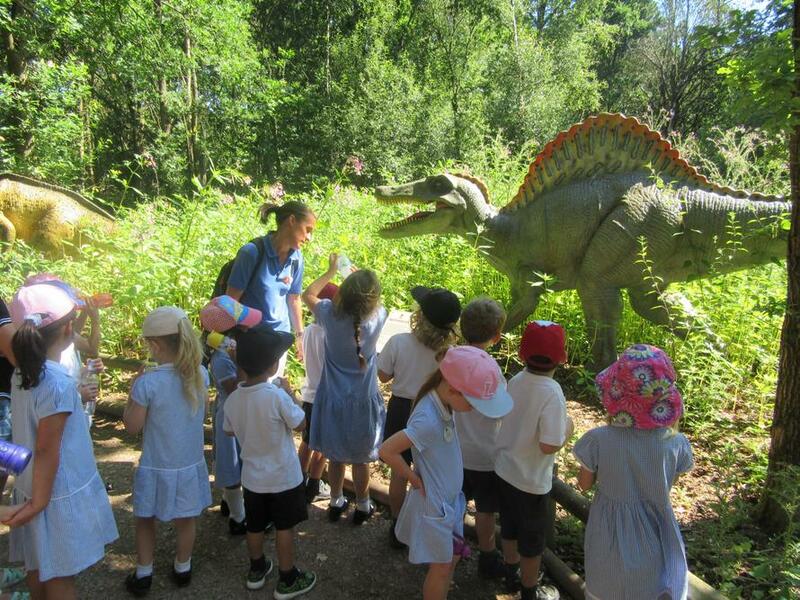 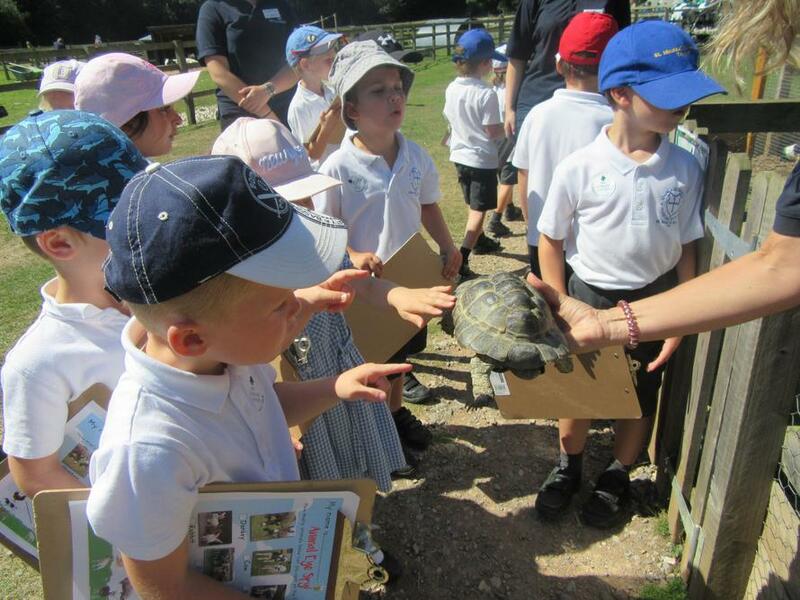 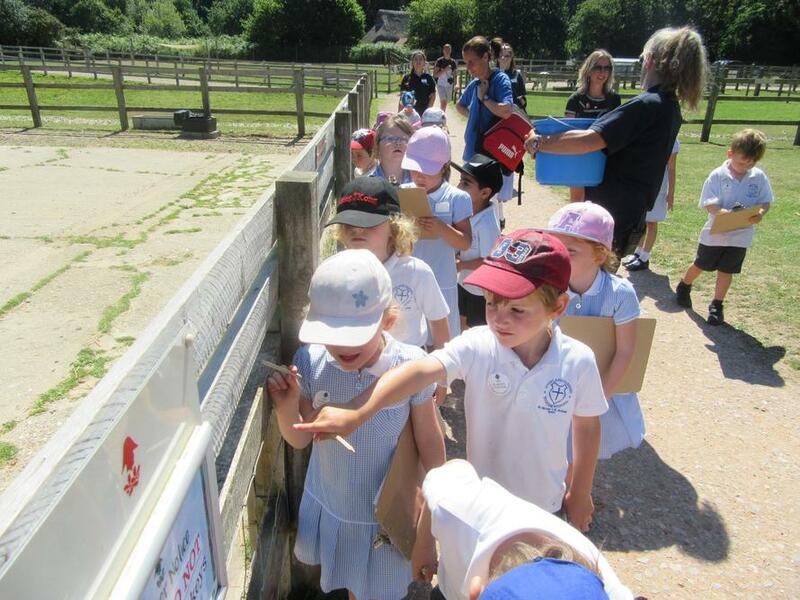 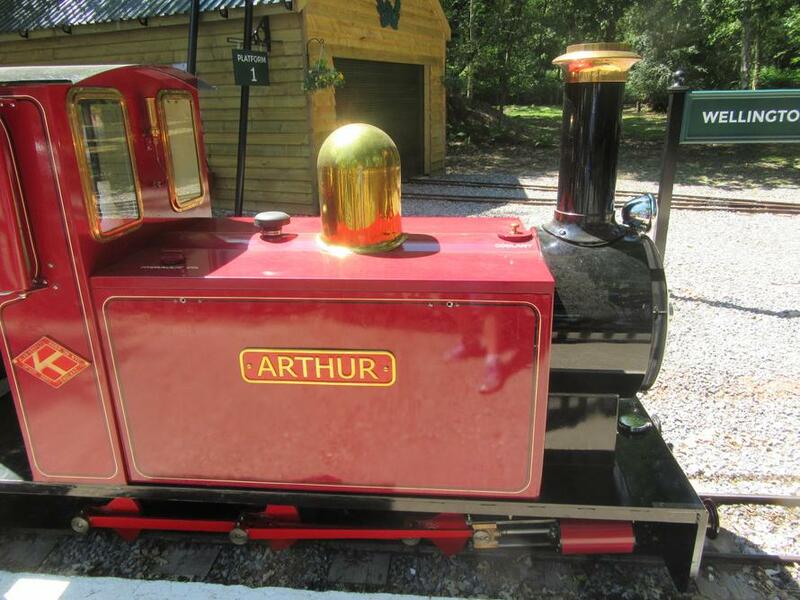 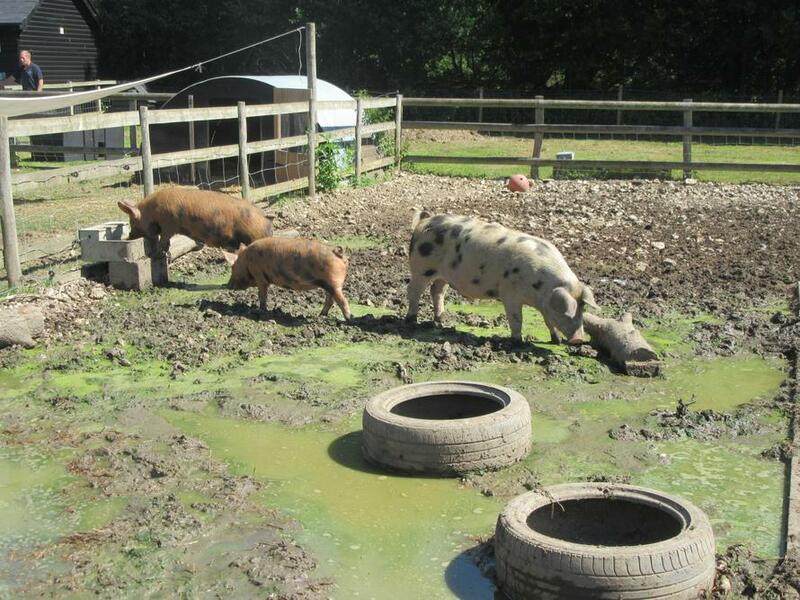 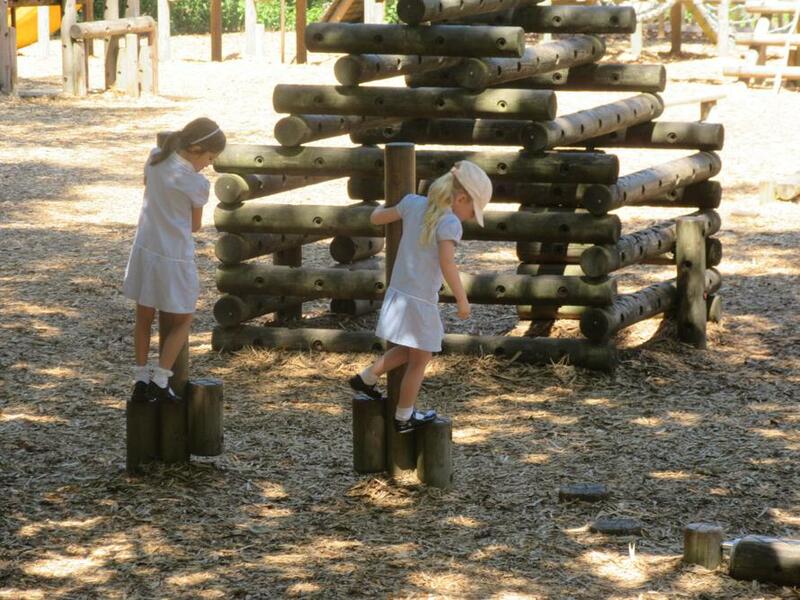 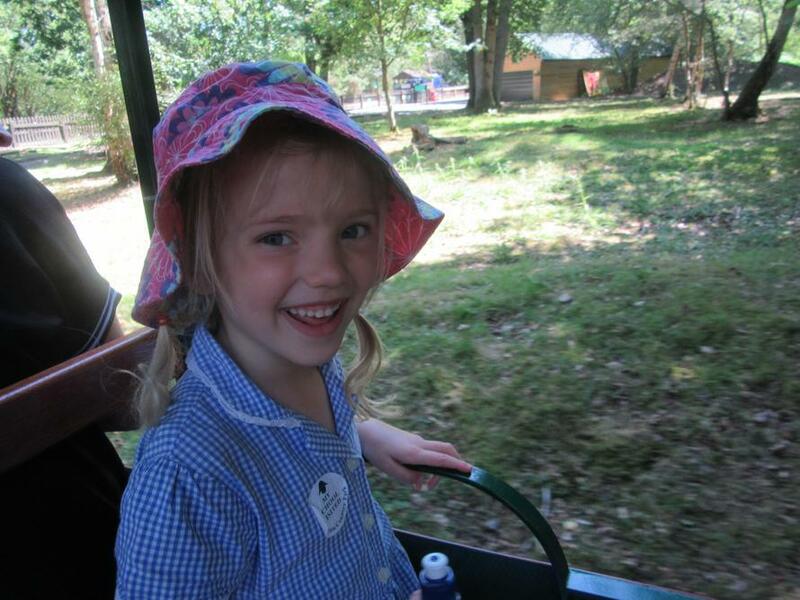 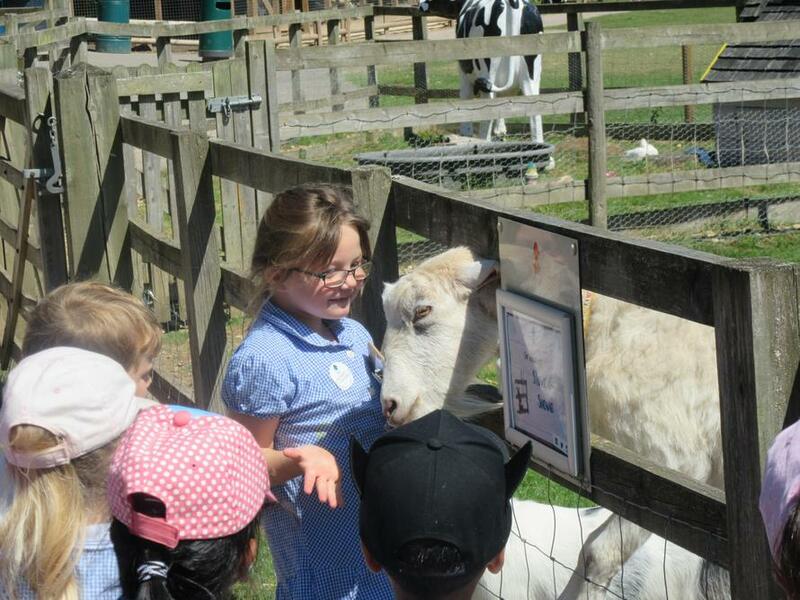 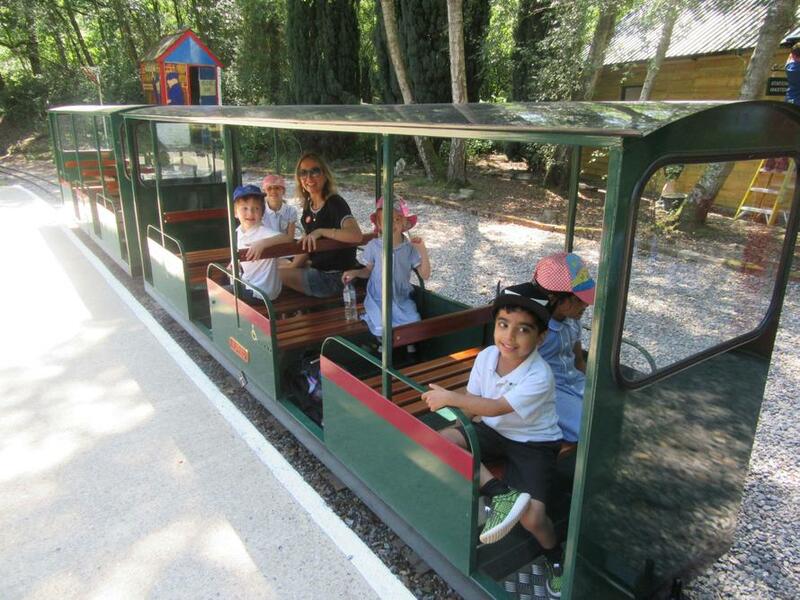 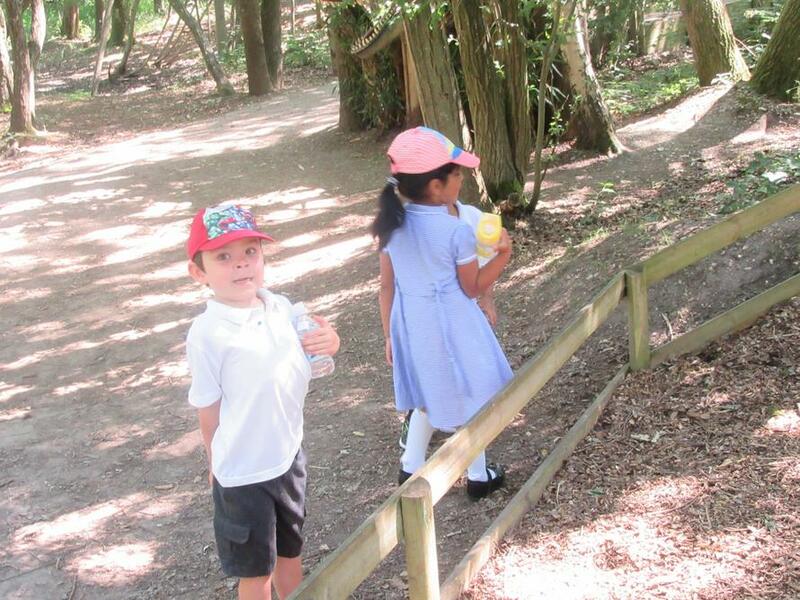 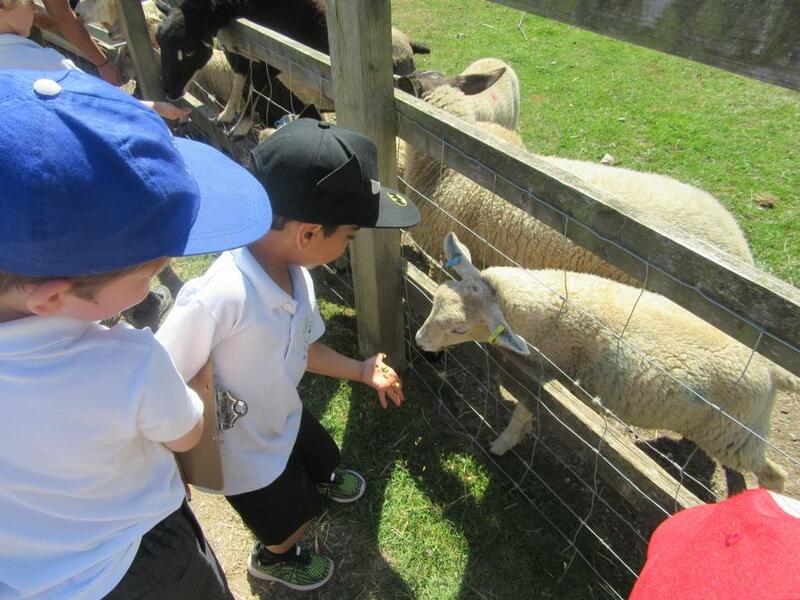 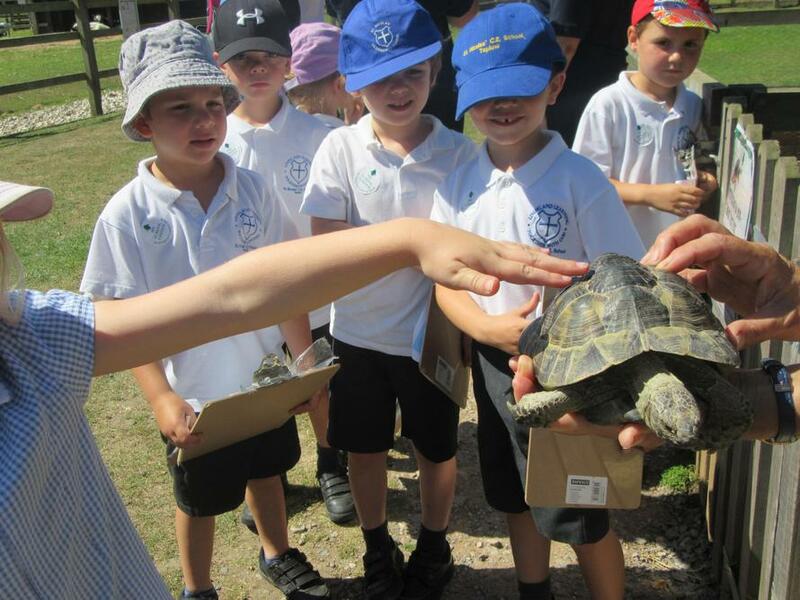 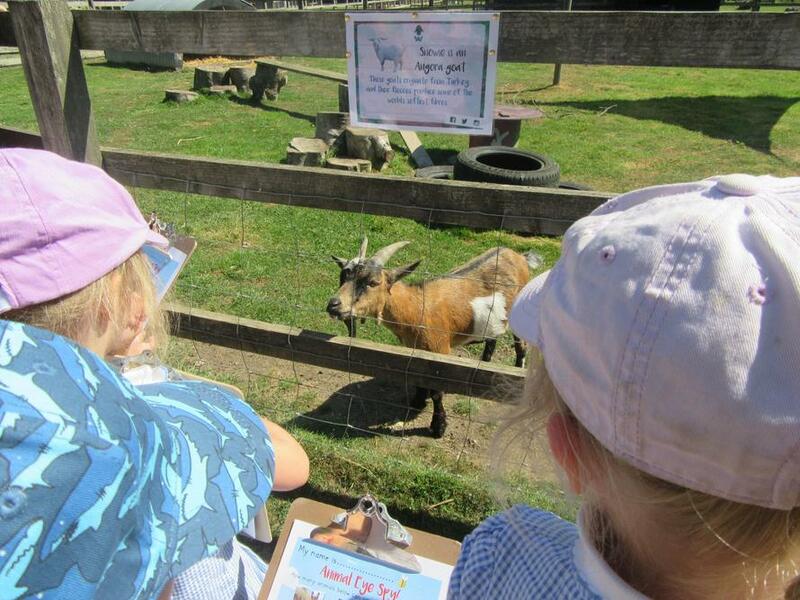 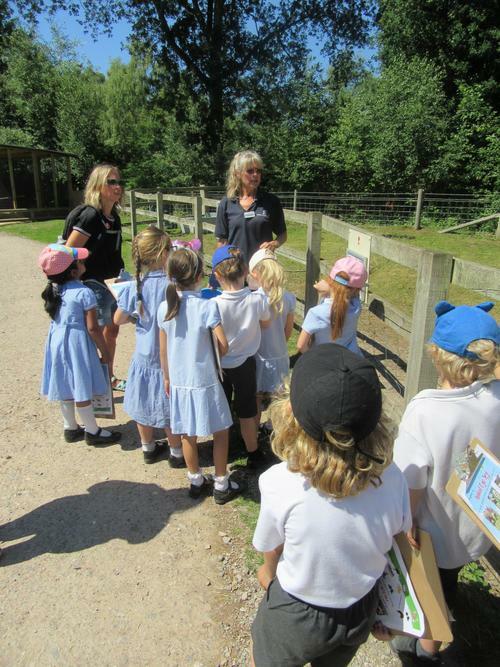 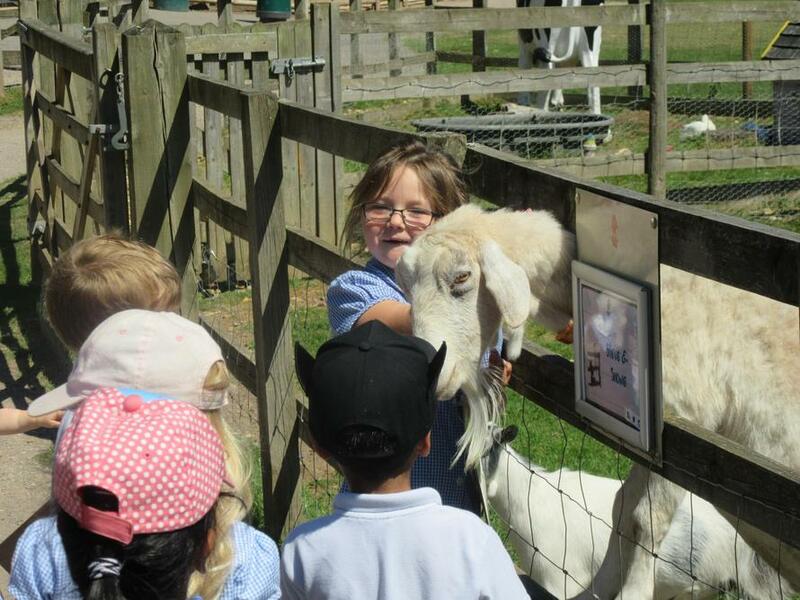 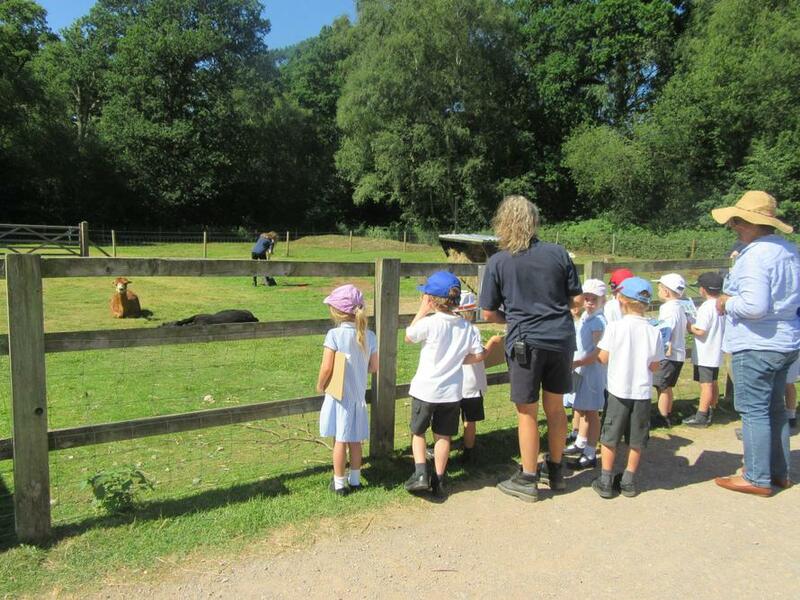 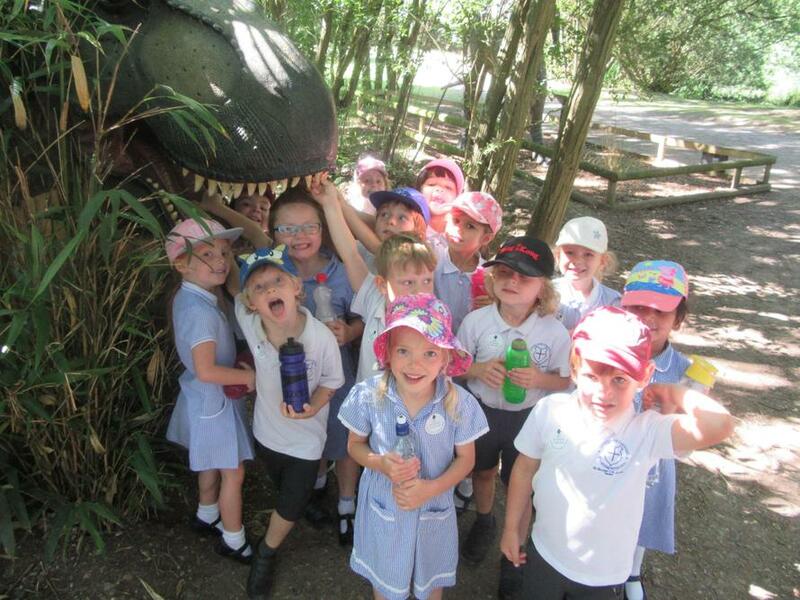 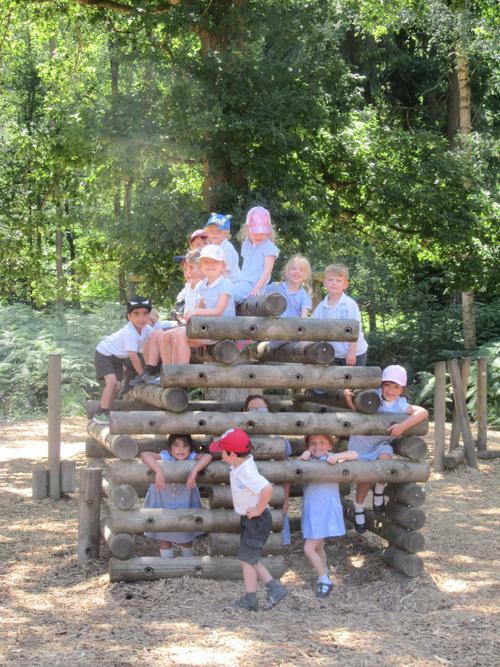 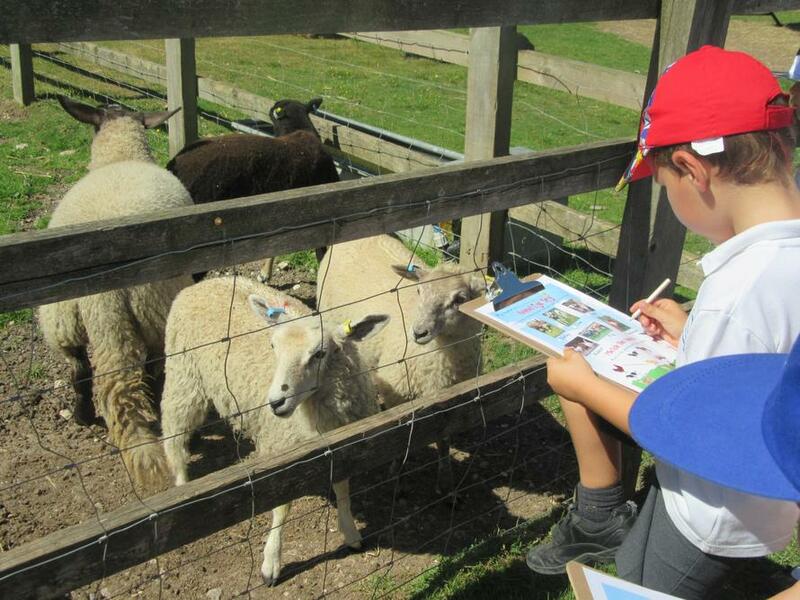 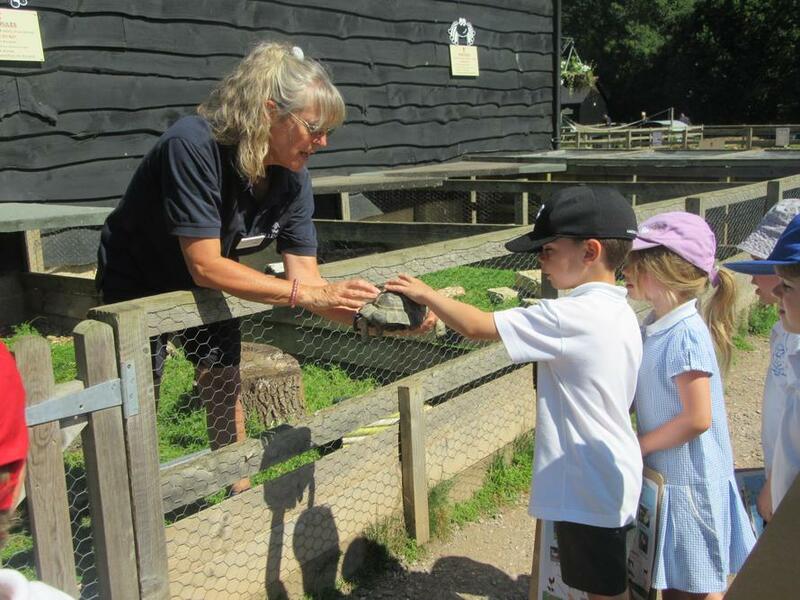 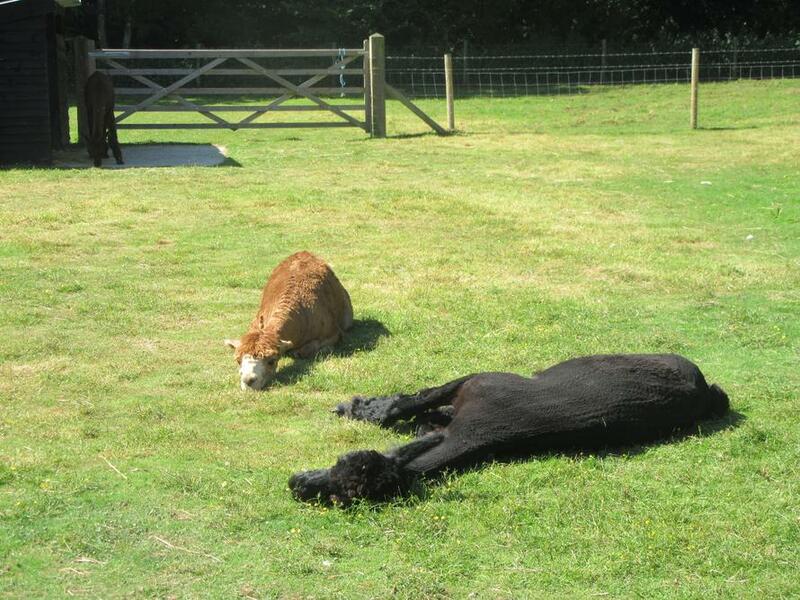 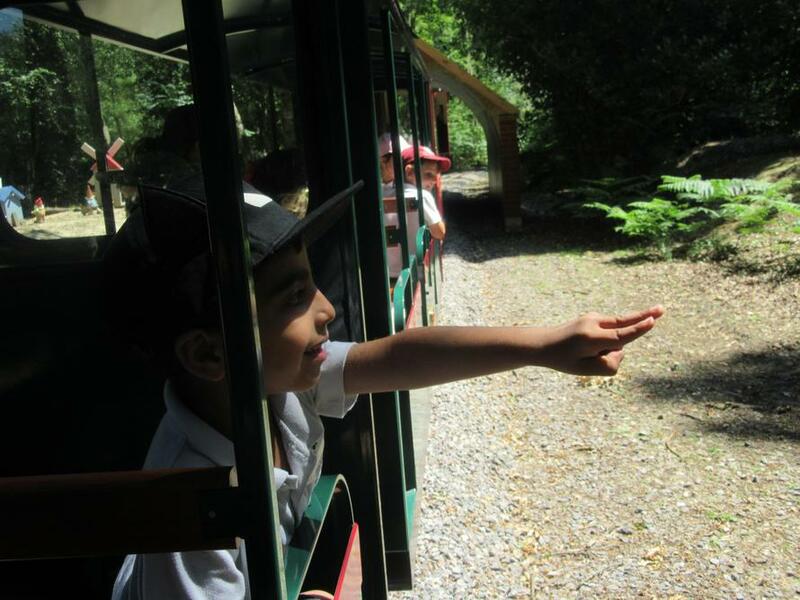 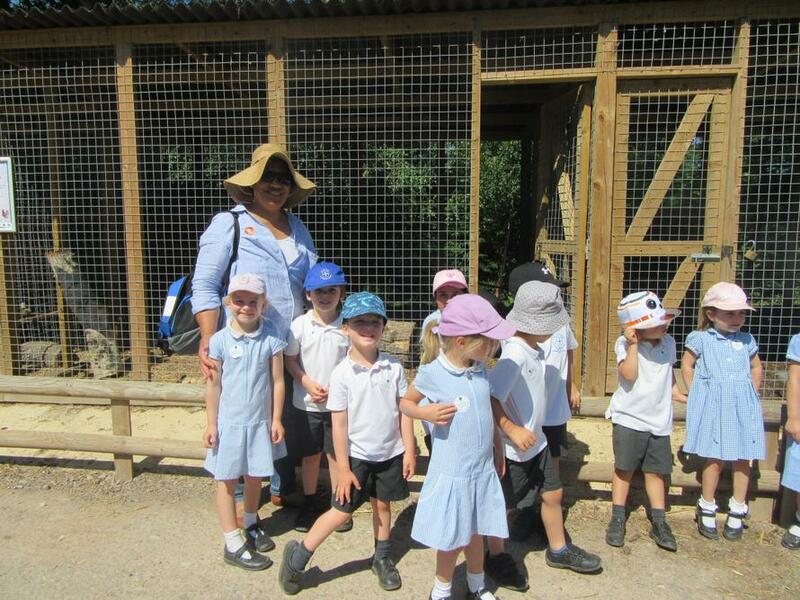 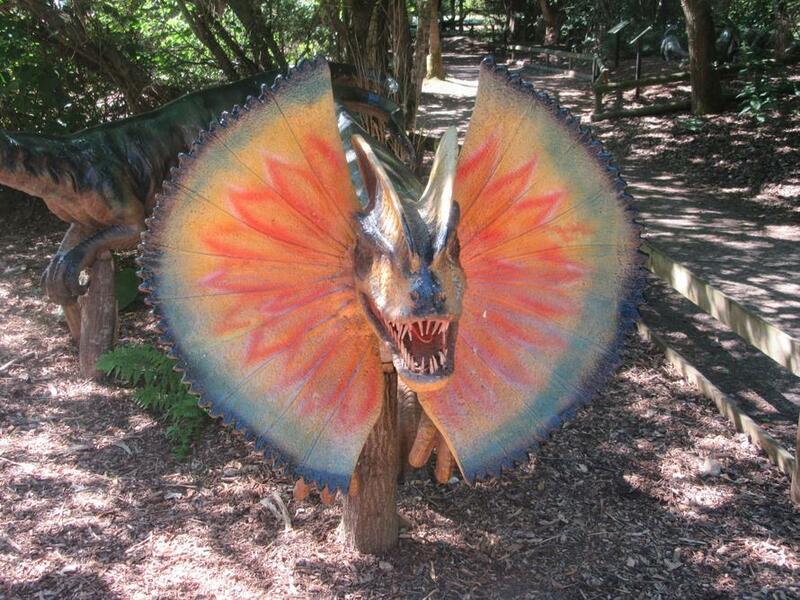 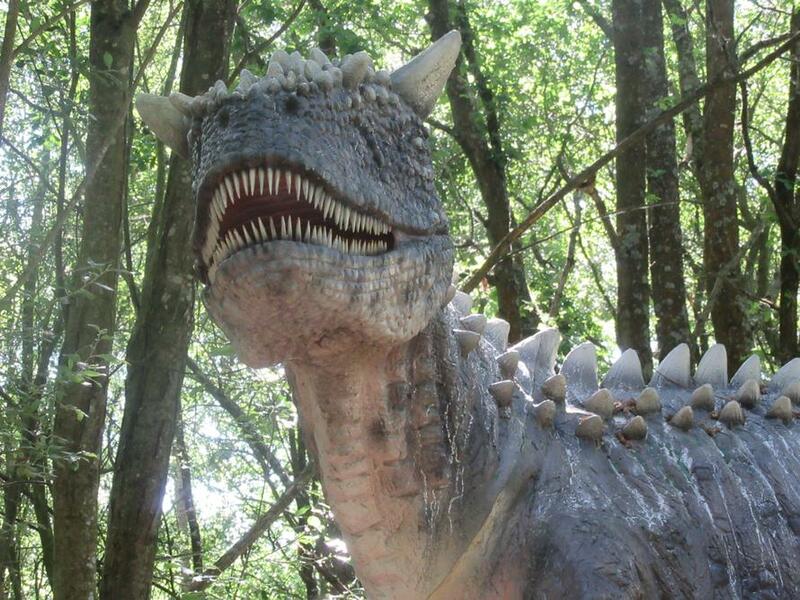 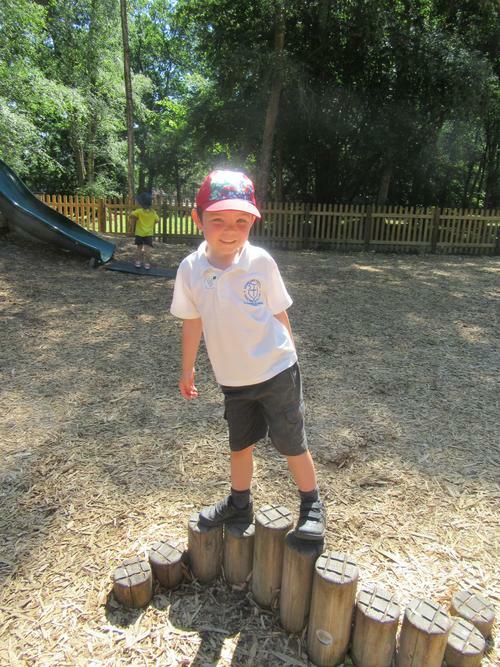 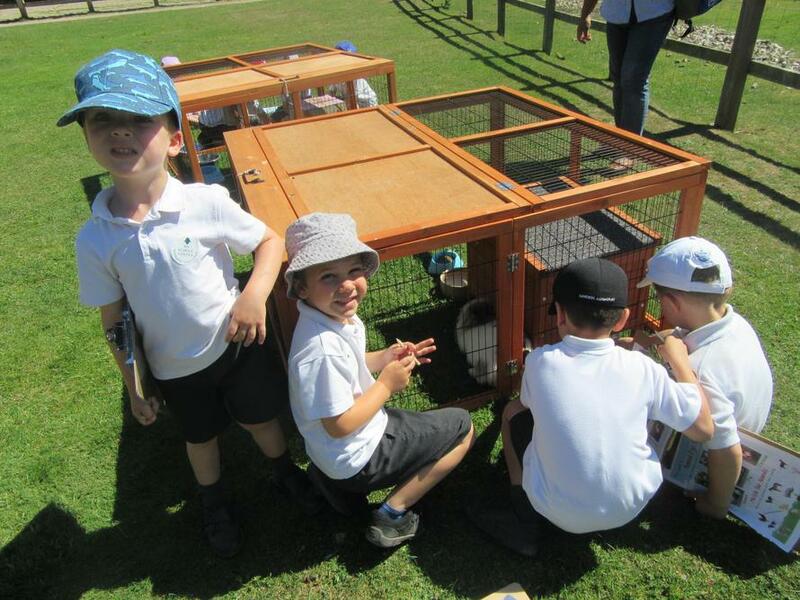 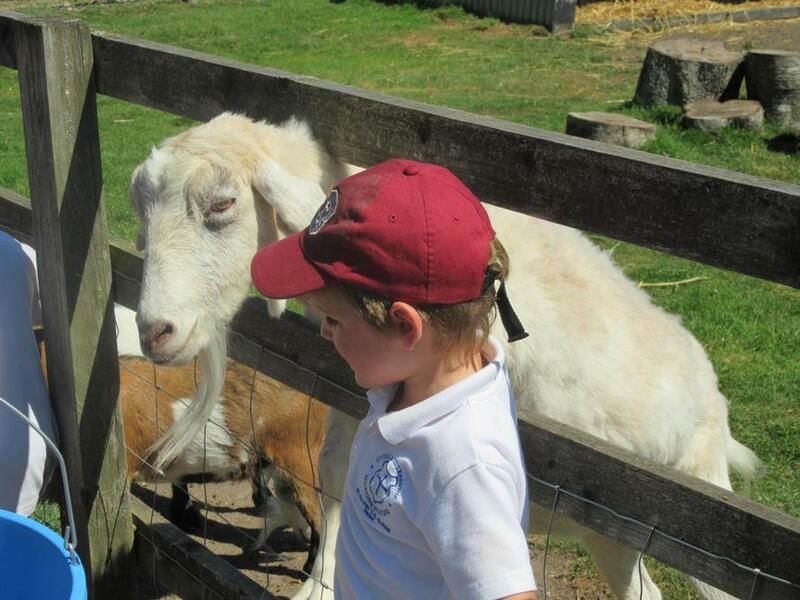 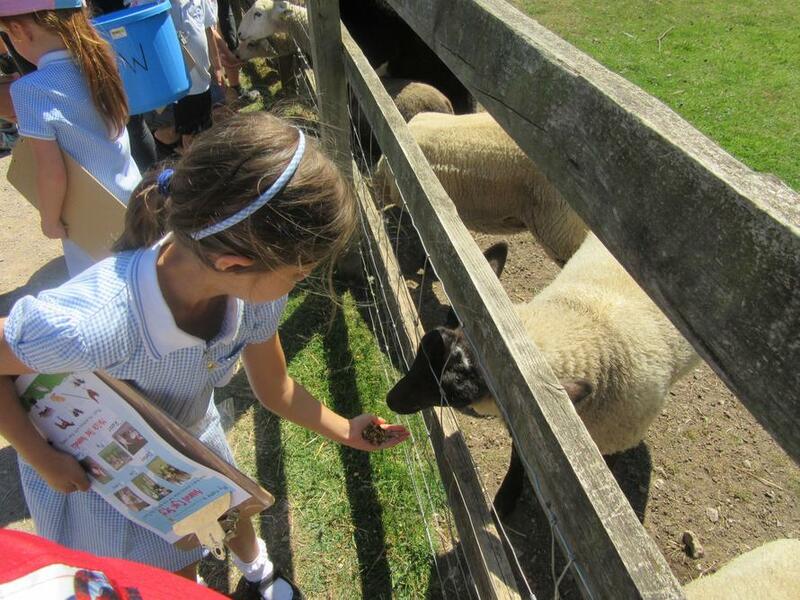 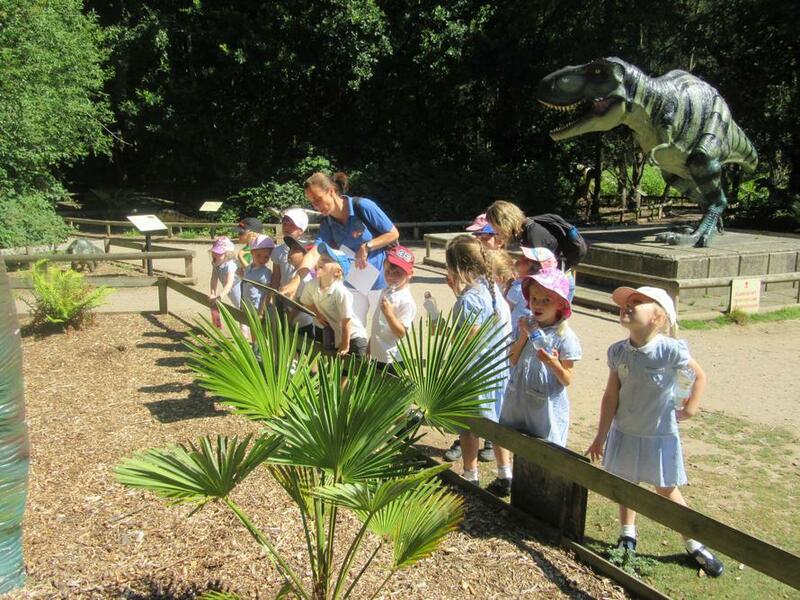 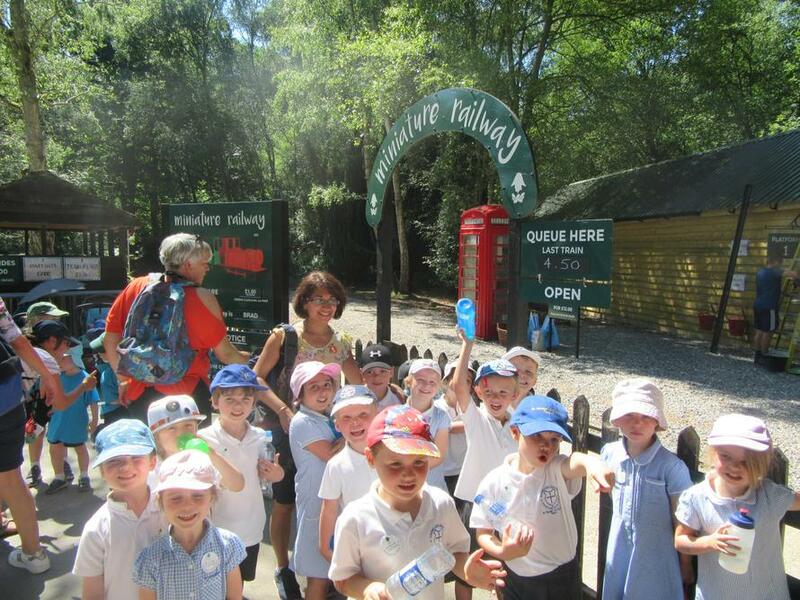 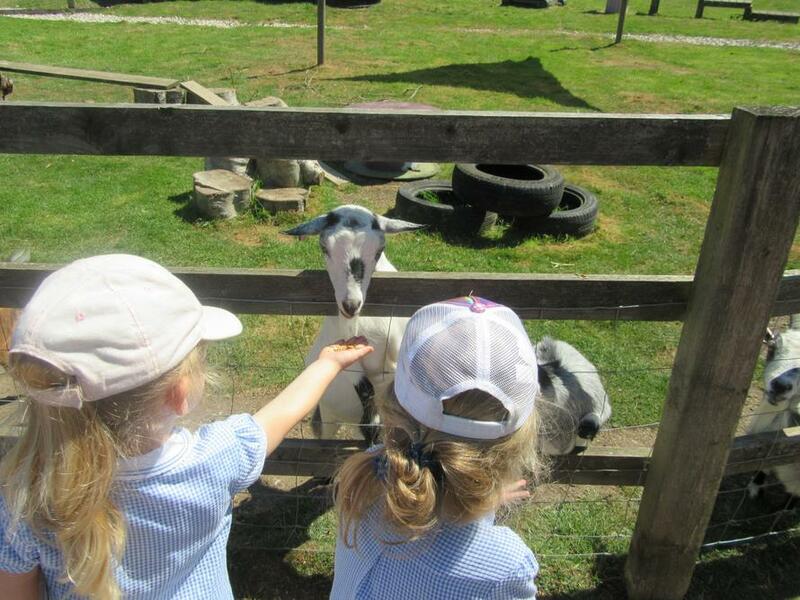 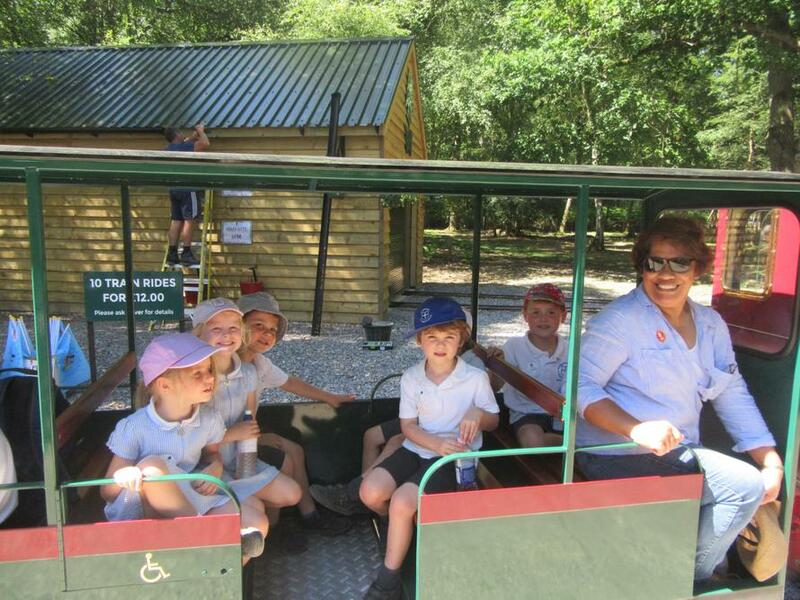 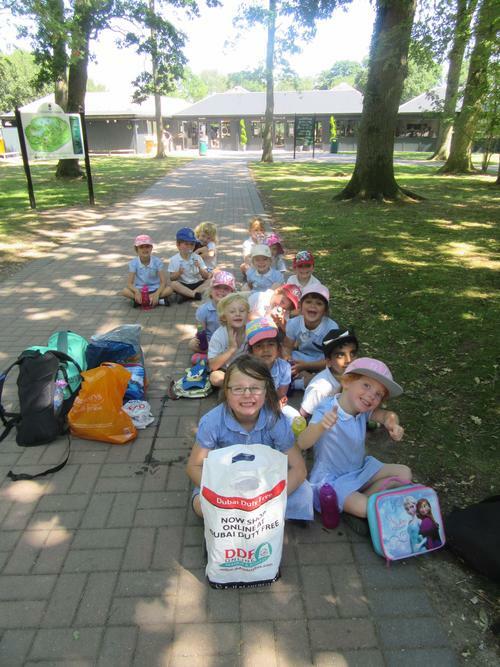 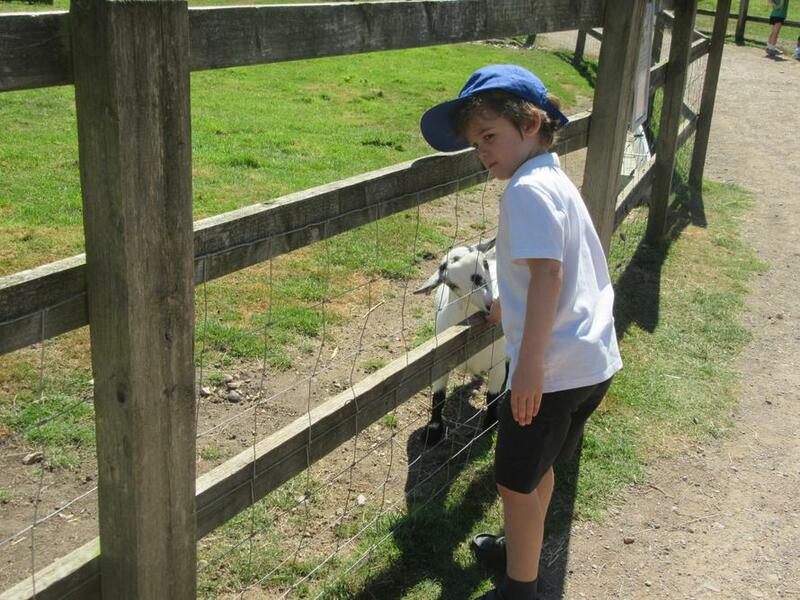 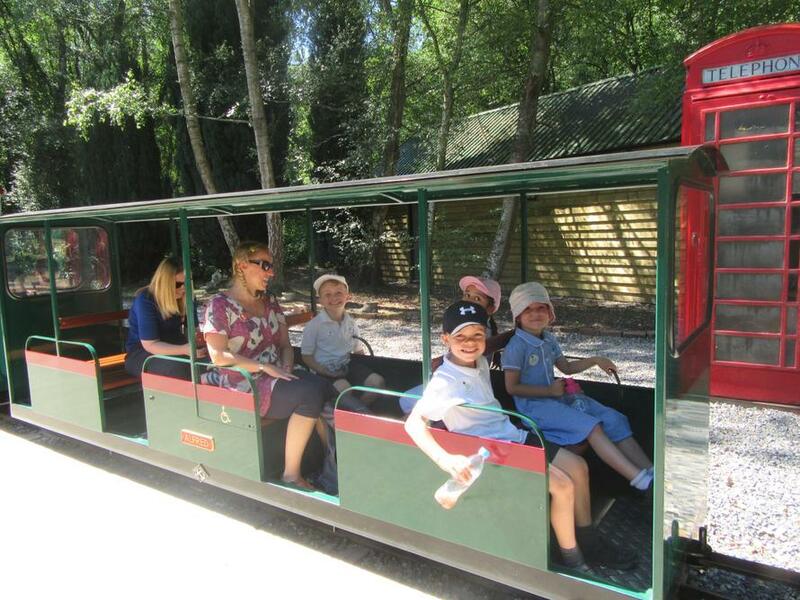 We enjoyed feeding the animals, exploring the dinosaurs, going on a train ride and exploring the adventure play park. 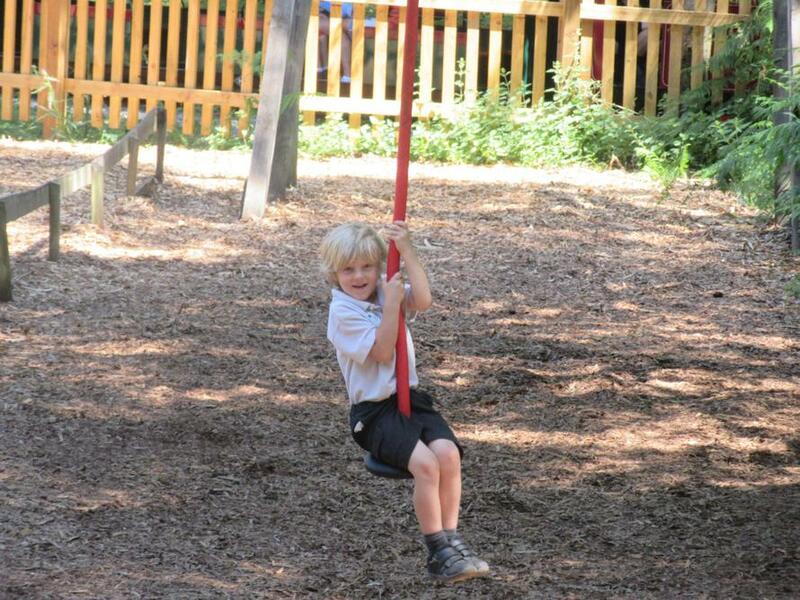 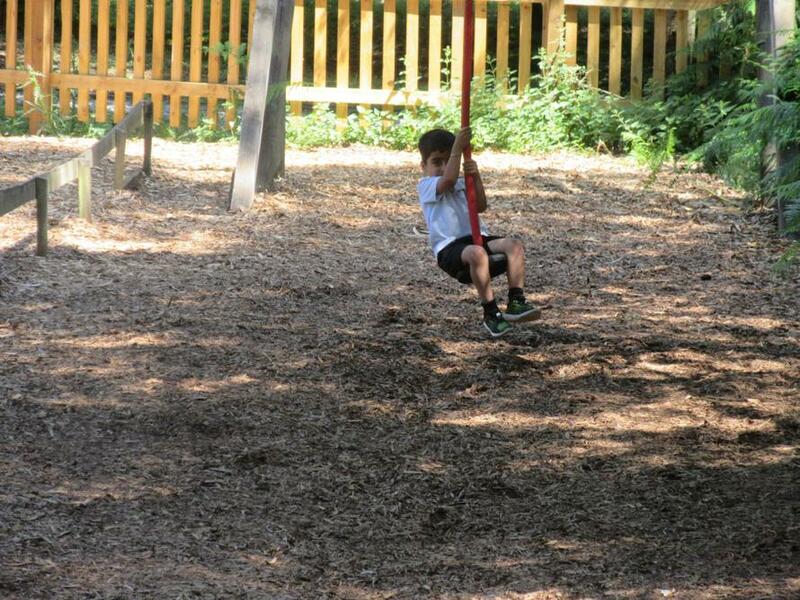 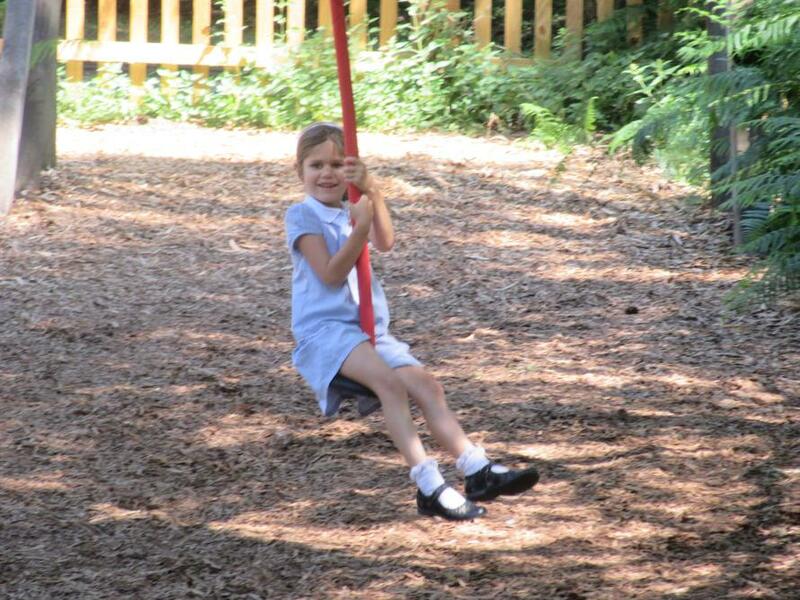 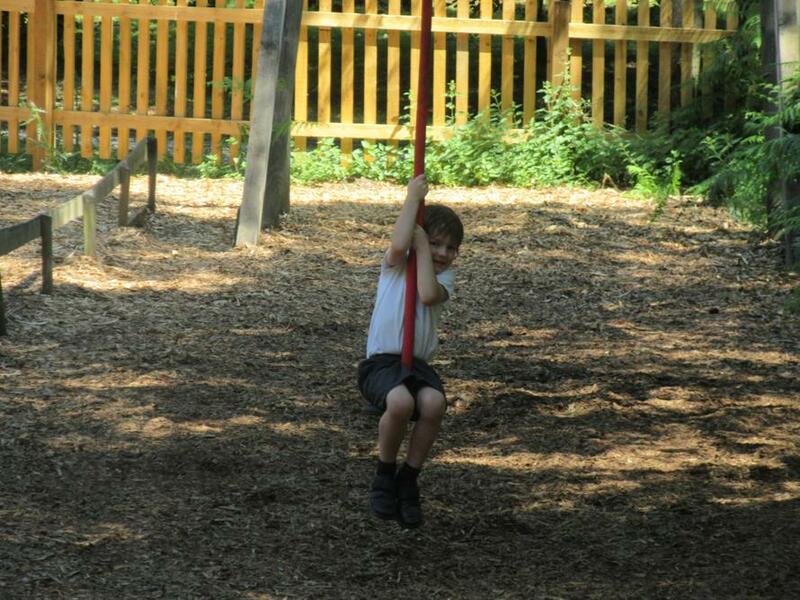 Our favourite part of the adventure play park was the zip wire (even the adults had a go).